There are lots of ways you can make connections with like-minded people on campus. Here are some of the groups you can join to help you feel part of the UC community and succeed at UC. UniLife is run by students especially for first years. If you are living with family or friends sign up. UniLife run weekly social events and will help you get connected with clubs that are right for you. They also run workshops to help you academically. The mentoring programme is a great way to meet different people from a different country, year or discipline to help ease into life at UC. The programme is available for all students. Learn about language and culture with UC LACE. Meet others with the same interest in culture and languages. LACE is a great foundation for those who would like to do an overseas exchange. 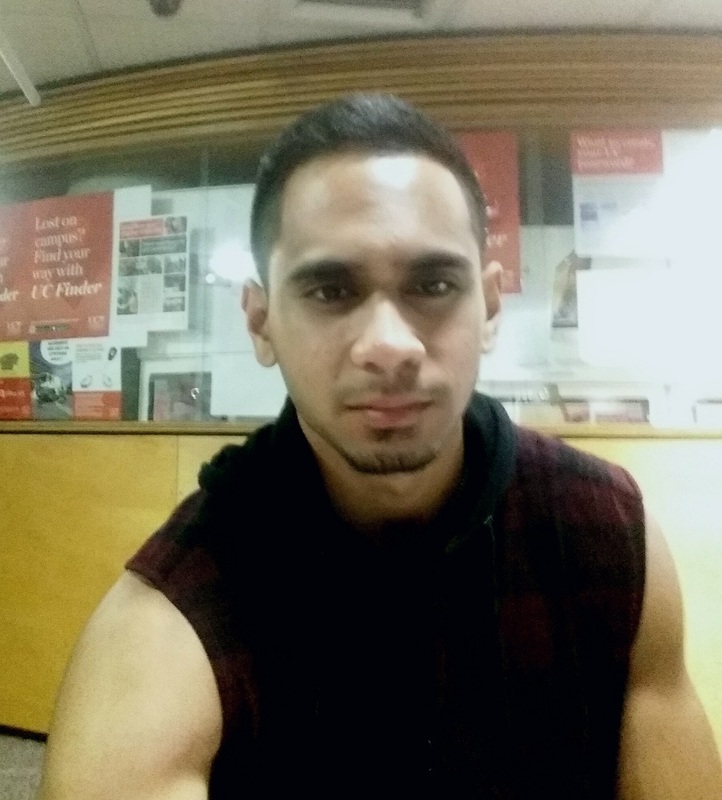 University of Canterbury Pasifika student Paionia Langilangi offers some advice to first year students at UC. The best advice I can give is to make as many connections as you possibly can. At the end of the day, having connections is the quickest way up the ladder. For Pacific students in particular, I would say never forget your roots. It always has a way of boosting your morale during tough times. One way I was able to do this at UC was by making use of the Pacific Development Team (PDT). The PDT helped in so many ways. They had awesome tutors who guided and tutored me in courses I found difficult, having special events where I could meet other Pasifika students and make new friends – and by always having free milk at the Fale. Having fun and keeping active is important. Make good use of the free membership at the gym, and play touch with the Pasifika students at Ilam fields. It’s a good idea to add all the Pasifika students you meet on Facebook, because most of the time they would call out a touch game, and you wouldn’t want to miss out. For me, my relationship with God is also important – it’s where I find strength. God gives power to the weak. And to those who have no might, He increases strength Isaiah 40/29. God is always there, even in times of trouble.